Where to Get High Quality Cataract Surgery in Australia? Preparing for a cataract surgery can be a challenging and stressful experience, particularly when your vision is concerned. It is important for you to feel at ease in a friendly and supportive environment as you undergo a cataract eye surgery procedure. At Melbourne Comprehensive Eye Surgeons (MCES) we perform state of the art cataract surgery. As a specialised Melbourne eye clinic in Australia, we continue to provide holistic eye care services. Our modern purpose-built facility has been designed to provide a comfortable and relaxing environment for our patients to receive best ophthalmic care. Our cataract surgeons, Dr Heathcote Wright and Dr Nima Pakrou, have many years’ experience treating and caring for patients’ eyes. They understand their procedures and continue to develop their skills with leading treatment and surgical equipment. Together with a friendly team of clinicians and support staff, Dr Wright and Dr Pakrou are able to deliver effective and efficient eye care services at an affordable cataract eye surgery cost. Last year, we were awarded the Best Medical Fit Out in Australia for 2017/2018. We have carefully designed the layout of our clinic to offer a simple and relaxing experience for our patients. From a friendly receptionist to a large airy waiting room, you will start on your journey through our facility so that we can deliver the highest possible eye-care to you. Great eye-care can only be provided with the highest quality diagnostic and therapeutic equipment. At MCES, we have purchased all the latest Ziess diagnostic equipment to help us deliver exceptional results to our patients. Our equipment helps us give comfort to our patients that we can service all eye-related issues. At MCES, our patients matter. We take time to understand our patient’s condition, circumstances and objectives. We understand that each patient is different, and we tailor our services to meet the patient’s expectations. Following your treatment or surgery, our staff are available to have a discussion with you so that you feel assured in the service that you receive. MCES is run by a group of dedicated surgeons and support staff that endeavour to comfort the patient as they prepare for, undergo and recover from their eye condition. Having carefully adapted the practice to operate in line with a streamlined process that makes the patient’s visit less stressful and intimidating, MCES offers a complete range of services to deal with all eye-related issues onsite. If you wish to have cataract surgery, please contact our team on 03 9455 1714. 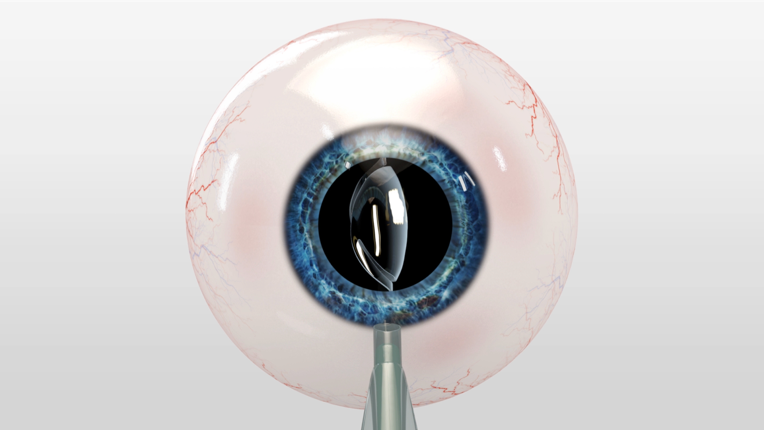 Are you considering having cataract surgery? What issues matter to you most during the surgery? Next Jo Joins The MCES Team!